It’s still Ice Cream Sandwich, but an updated version. The first devices to get the 4.0.4 update, according to Google, are the UMTS/GSM Nexus S, the HSPA+ Galaxy Nexus devices, as well as Motorola’s Xoom Wi-Fi tablet. No, it’s not a new type of sweet product (in fact, it’s still Ice Cream Sandwich), but it’s a new Android release. Google has already started rolling it, according to a post on the Official Android Google Plus page. 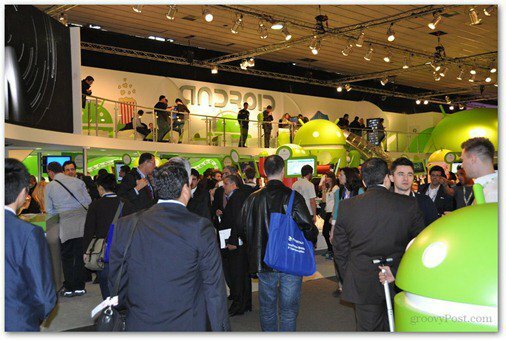 The first devices to get the update, according to the post, are the UMTS/GSM Nexus S, the HSPA+ Galaxy Nexus devices, as well as Motorola’s Xoom Wi-Fi tablet. This leaves the LTE versions of the Nexus and Nexus S out of the loop on this update for now. They’re both running 4.0 at the moment. If you don’t have one of these tablets, don’t despair. Google has promised that more devices will get the update soon. The most important part of the announcement says that, apart from device that get an update to Ice Cream Sandwich, some will get straight to this version. I’m wondering if it’s the HTC devices that were promised the update or the Motorola tablets. Anyway, the update doesn’t seem to be bringing a lot of new features to the table if your smartphone is getting upgraded from “regular” Ice Cream Sandwich – improvements in terms of stability and screen rotation and camera performance, better phone number recognition and some other things. Of course, if it’s the first time you’re getting Ice Cream Sandwich, there’s quite a lot to expect.